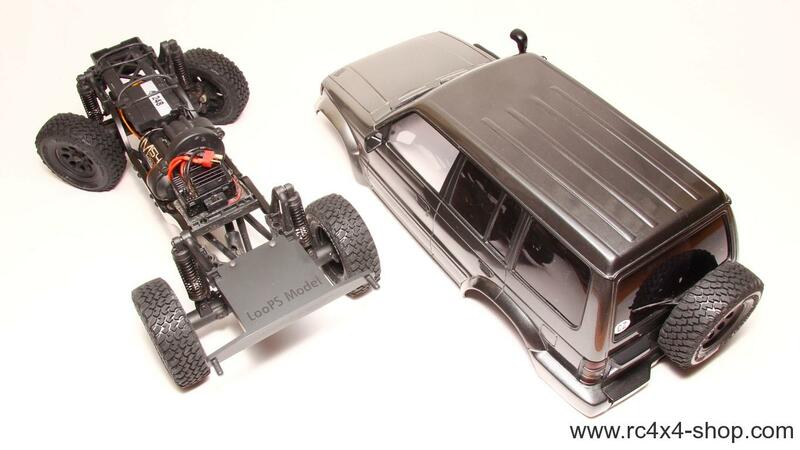 This is a special body mount set for Pajero Wagon Hardbody. 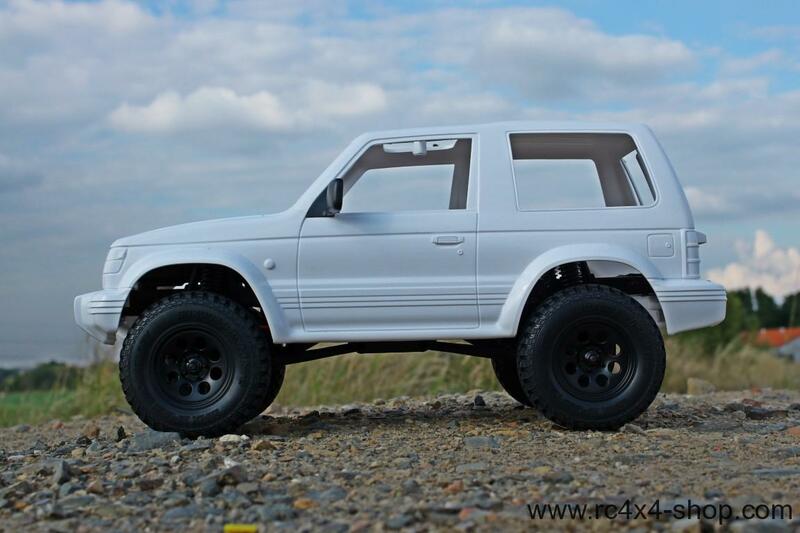 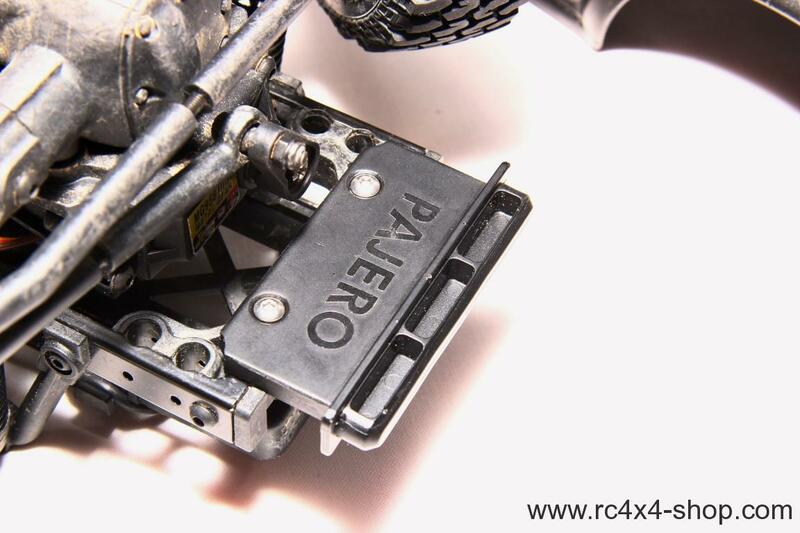 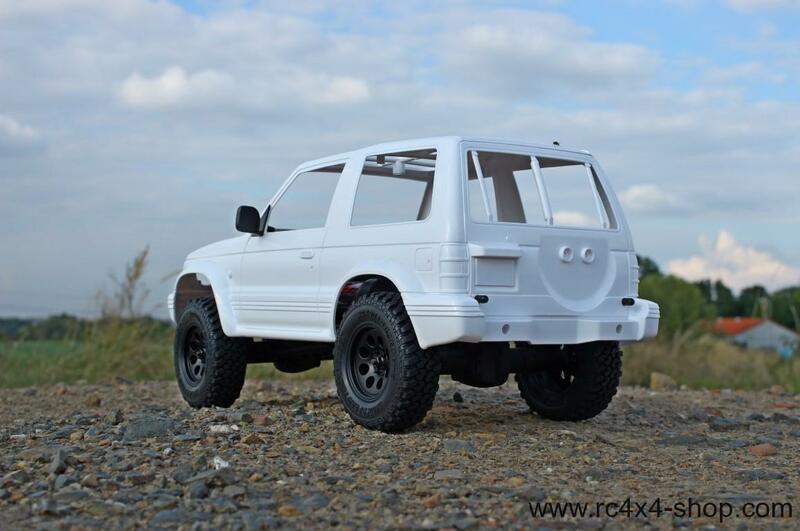 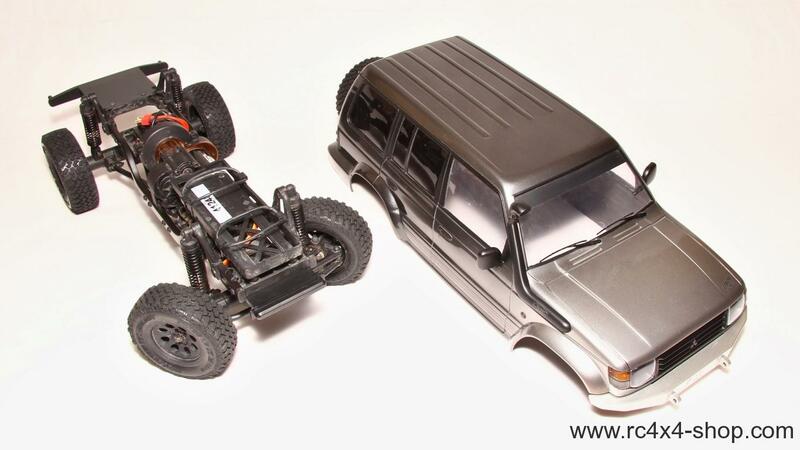 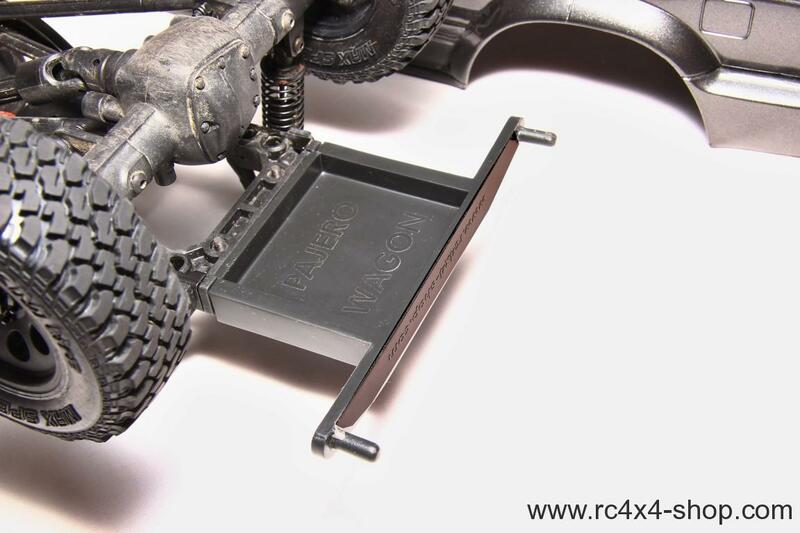 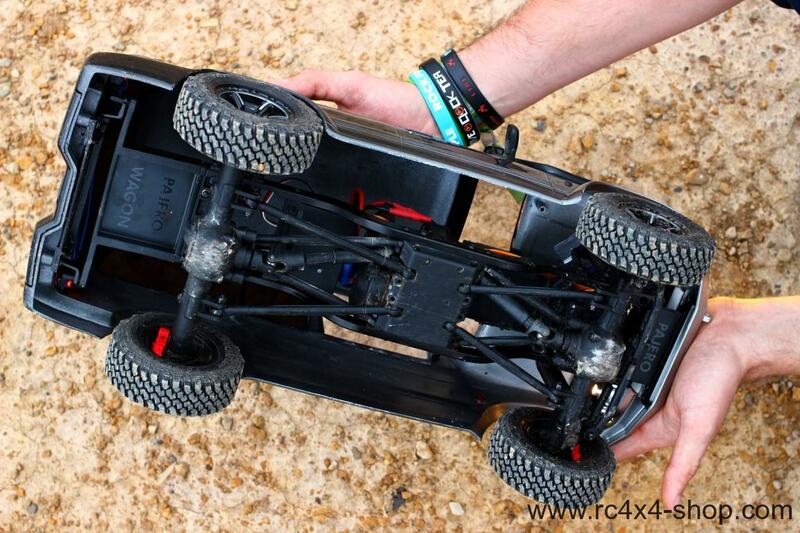 It enables to attach Pajero Wagon on MST CMX Chassis. 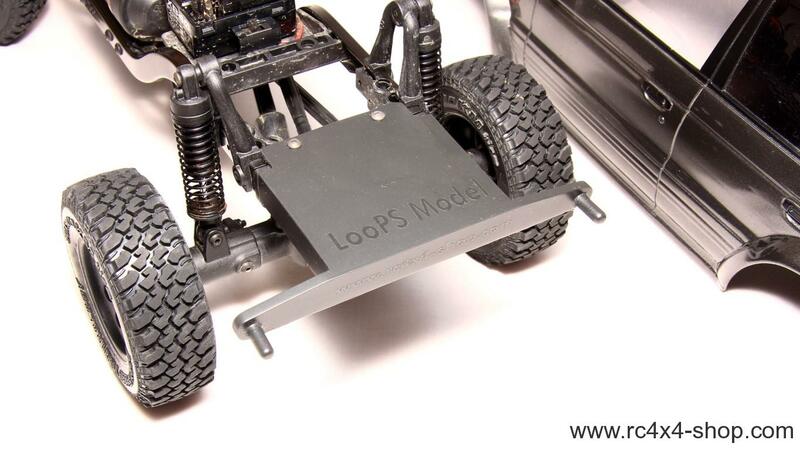 Parts are made from flexible plastics.